TWRP Recovery is a custom recovery that is also known as TeamWin Recovery created with the touchscreen-enabled interface, which allows users to install third-party firmware and backups to the current system, which is often unsupported by stock recovery images, Rooting your Android device and/or installing a custom ROM image and pieces of other modes or software will void your warranty. In addition, you rely on the tools and software provided by third-party sources, which will not take more responsibility. Android is complicated and with so many tools and different types, it is difficult to promise that some devices will work on every device. These third-party developers work for unexpected things for everyone, you should understand the risks and take responsibility. Installing a custom recovery on your device will wipe the stock recovery and replace it with a new one. By installing a custom recovery on your device and rooting it, you’ll void its warranty. I have tested the procedure on many devices successfully but still, you are warned to proceed unless you understand what you’re going to do. 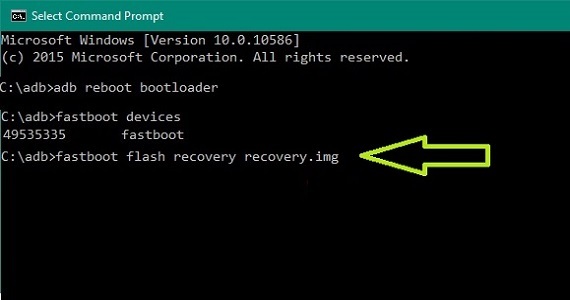 The procedure might soft-brick your device but you can easily recover it by installing the stock firmware back. Make sure your smartphone has 60-70% charge or more than that. Make sure you have followed the steps properly. Don’t Skip and Read! Goto official TWRP page and download twrp-3.1.x.img file for your device. Enable the USB Debugging & OEM unlock . Once your developer option is active, Go back to your settings -> Open developer option -> Enable USB Debugging & OEM Unlocking . Now connect your device to your PC and goto ADB & Fastboot folder and press and hold Shift + Right click on white space and “Open command window here“. 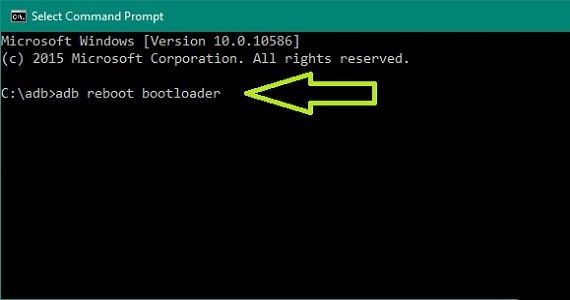 Now type following commands at the command prompt to boot your device into bootloader mode. 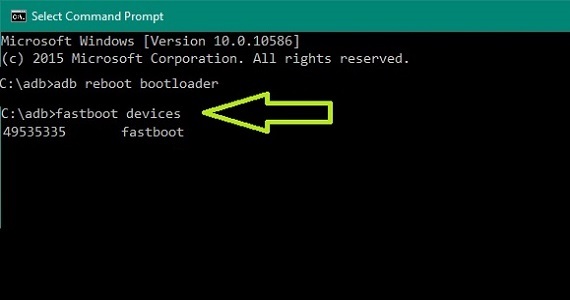 Now type following commands at the command prompt to show the list of connected Device. 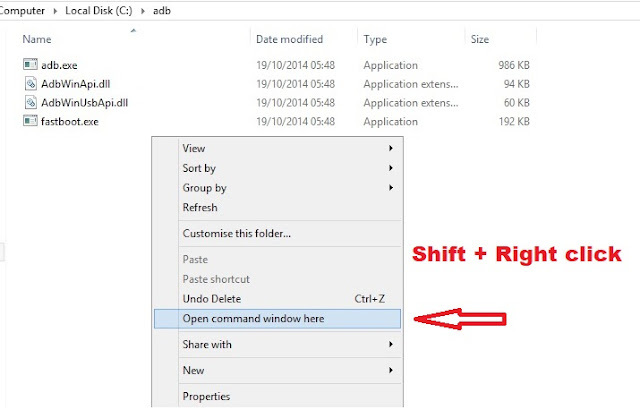 Now type following commands at the command prompt to Reboot your device. So, that was the complete step by step guide on How to Install TWRP, Now you have successfully installed TWRP Recovery on your device.